SCH now distributes a range of Parylene Machines to suit small, medium or large volume end users. We also distribute a full range of parylene dimers including parylene C and N. What is also unique is that we offer full training, installation and continuous support for your process throughout the lifetime of the machine as you require. The Parylene Process is a vapour deposition process differing significantly to all of the other liquid conformal coatings available. It is the best conformal coating in the world and provides the highest level of protection from moisture, water and chemicals compared to all the other liquid chemistrie’s. Interchangeable chambers for enhanced throughput. Parylene is the best conformal coating material that can be applied for protecting your products and circuit boards. Parylene coating is applied through a specialised vapour deposition process at ambient temperature. Parylene polymer deposition occurs at a molecular level, where the coating literally grows one molecule at a time on the substrate surface, assuring entirely conformal and uniform layers of parylene conformal coating are applied. 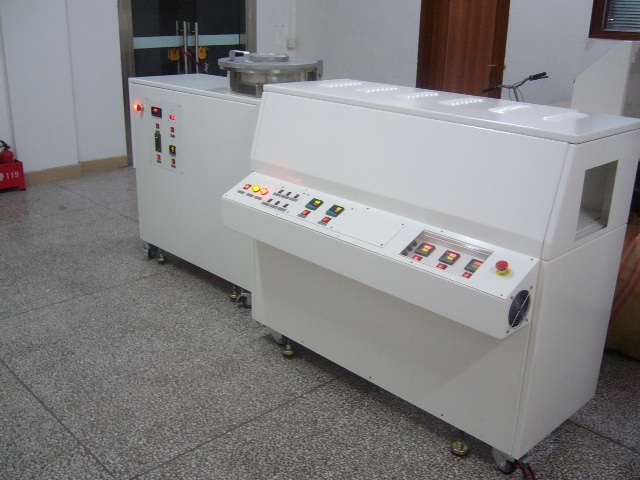 This process of building a homogeneous layer provides the maximum protection to a circuit board or part.